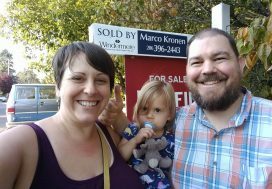 Given our name by good friends of theirs and past clients of ours, when this couple decided to purchase their first home, they reached out us to start the conversation and get the home buying ball rolling. Looking to purchase a single family home in our fast paced real estate market, we knew it was important to spend the time fully educating these buyers on the market conditions, competitive strategies and expectations of what they might encounter out there. 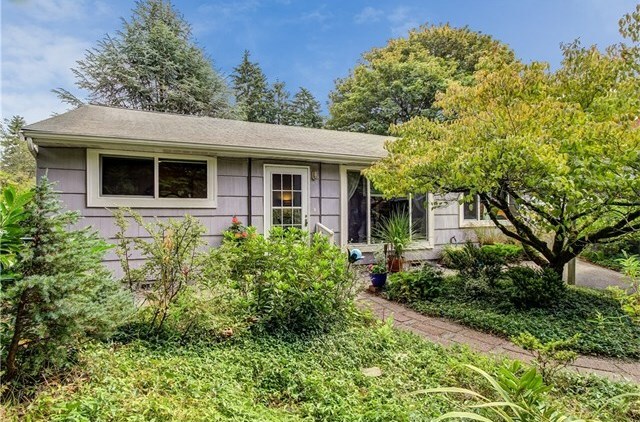 Once everyone felt comfortable, we set out to find a house in north Seattle around $500,000. 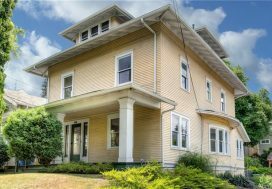 After only 3 tours, they found a house they loved right in their price range! Next steps would be getting the house under contract. Once we had negotiated mutual acceptance we set off to make sure the rest of the purchase was a smooth and easy as the home search. 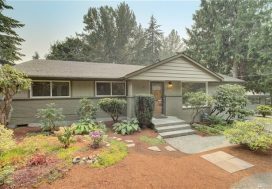 From coordinating with the lender, Escrow, Title and the Listing Agent along with keeping our buyers fully informed, we marched successfully through to the closing. Looking forward to hearing how much you love Maple Leaf Naomi and Colin!